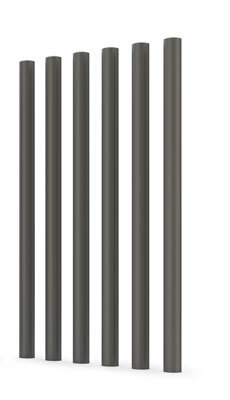 Wide range of stainless, vandal and anti-electrocution bollards. Successfully tested in tropical climates. 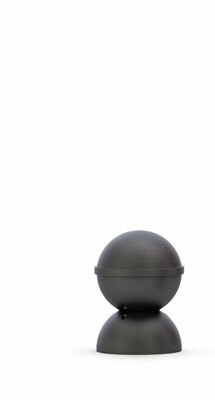 Designed to withstand the most severe weather conditions. 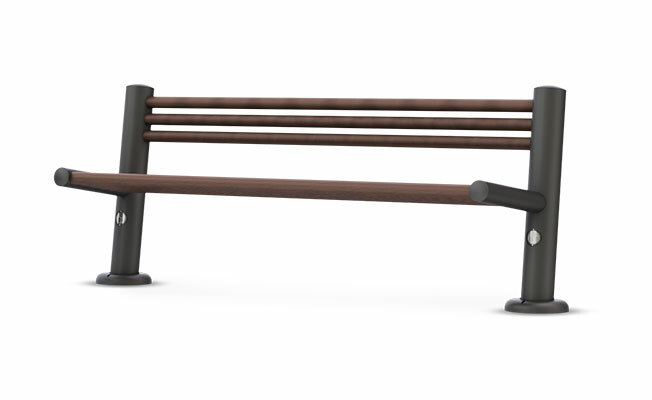 High durability, anti-vandal and immune to corrosion. 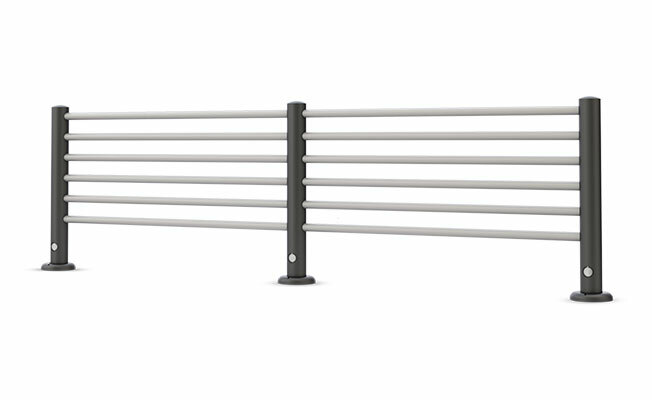 Check out our range of stainless railings. Made ​​of ATP Sinergy Tube®. 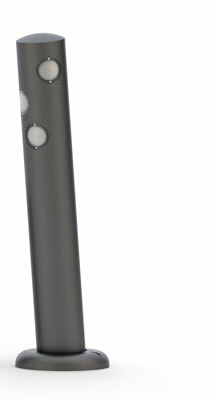 New series of bollards to LED GU10 lamps . Ideal for delimiting spaces in coastal areas. Immune to corrosion stainless unlit bollards. 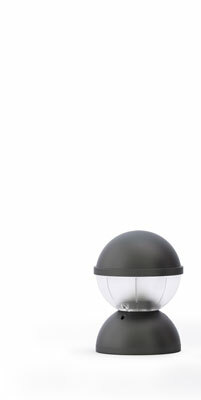 Ideal for the delineation of pedestrian areas on beaches and marinas. 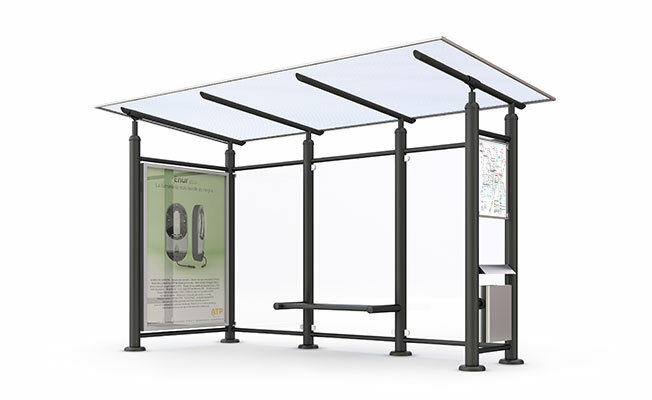 Modular inmune to corrosion bus shelter. Maximum resistance to aggressive environments and climates. 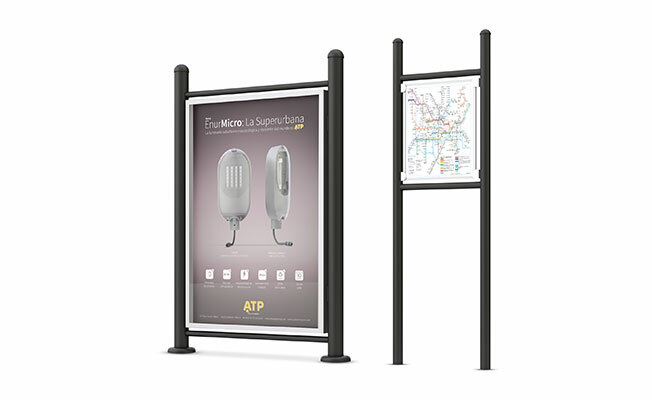 Fences made ​​of ATP Sinergy Tube®. Vandal-proof and inmune to corrosion enclosures . Maximum resistance even in extreme climates. Stands for informational and advertising panels.